Creative Strategy tips for busy people. 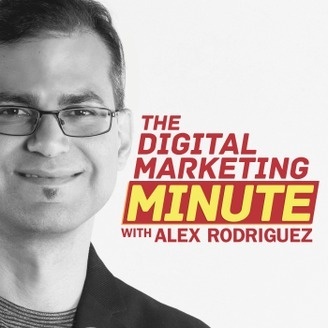 Multi-lingual bestselling author Alex Rodríguez shares ideas on how to increase your visibility, transform your brand, and attract more business, in daily 60-second segments that are easy to listen and put into practice. This is CreativeStrategyTips.com's official podcast. Did you enjoy this minute? 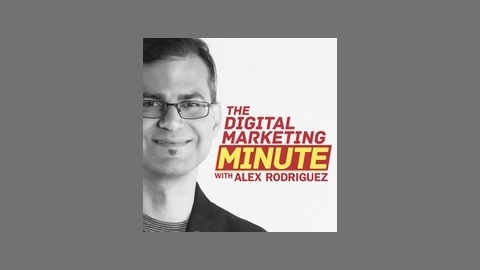 You can schedule 15 of them to talk with Alex about *your* business challenges for free here: http://alexrodriguez.website. - A third tip on how to make your online presence irresistibly attractive. - What the principle of reciprocity consists of, and how to apply it in your online presence. - The volume of generosity you should seek to produce, and what you can reasonably expect to occur as a result. - What occurs in people's minds when you give this level of value away.